On August 17th, Pool Party Massacre releases across multiple Digital platforms. During this week, the official, platform-friendly trailer will be released, as well. Also, additional release details will be announced in August. 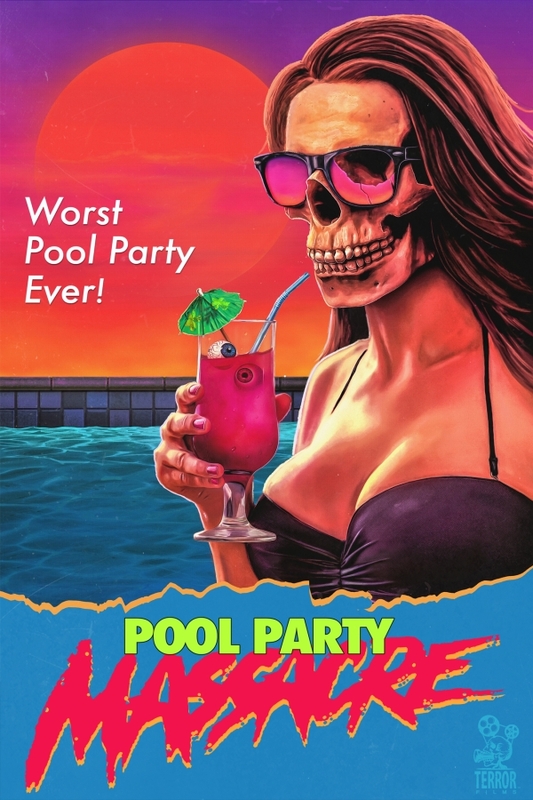 In the meantime, check out the very R rated trailer for Pool Party Massacre - now! WARNING - This Trailer Is Intended For Mature Audiences!